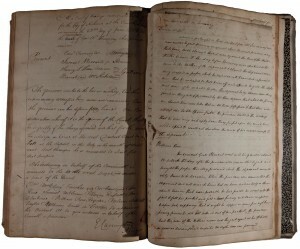 The hometown city or county courthouses are wonderful sources of official documents to use in your family history research. However, you do need to be prepared. 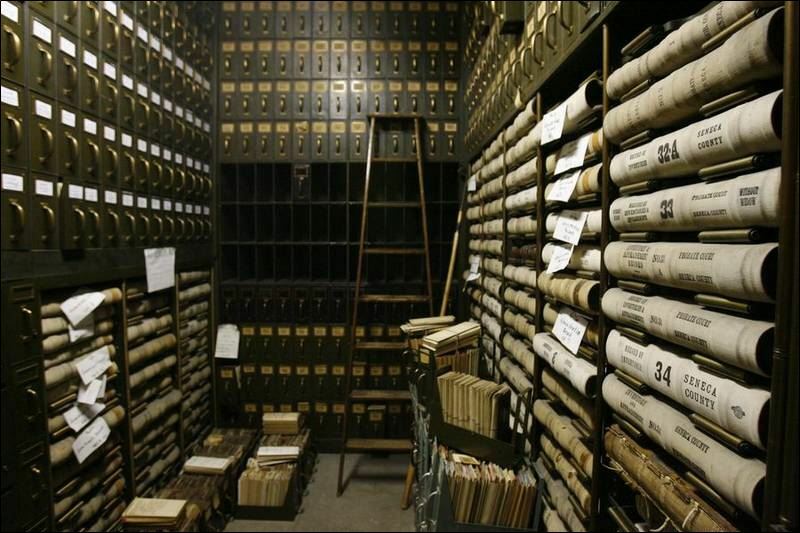 First, learn by visiting, emailing, phoning or sending a regular letter to the hometown courthouse to see what records they do have available and in what format (microfilm, paper, bounded books, digital). With that you need to know the time periods those records cover. You should be able to locate the address and phone number for the courthouse in a given area by Googling it. Next find out if the records or copies (microfilm) is kept at the courthouse or is it house in another facility somewhere else. Ask about the ability for copies from the microfilm being made. Also if you are allowed to photograph any original documents. 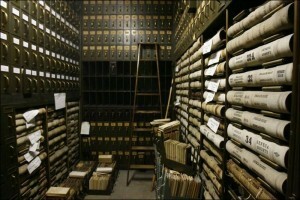 Keep in mind most records are kept in big bound books – stacks of them. In your questioning what is held at the courthouse, ask how much assistance can be provided. Each place is different in what they will directly assist you in looking for a specific person or place. You will need directions to the courthouse and where is best to park – be sure to ask. 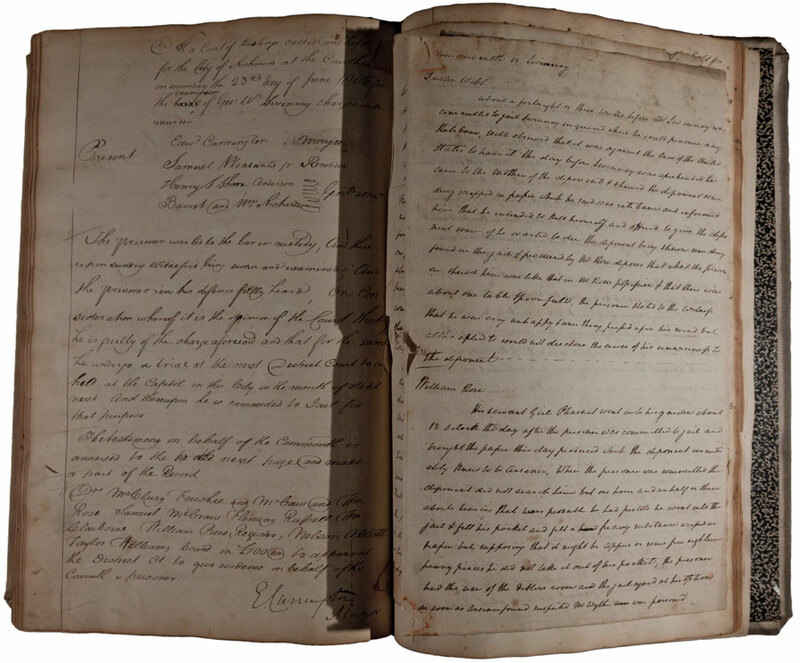 Once you know what records the courthouse has you can come prepared with the exact questions, names of individuals, home locations and businesses related to your ancestors. 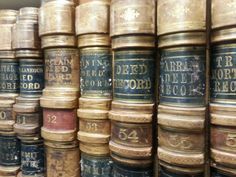 Some of the types of records in courthouses: Wills, deeds, marriage / divorce, military, death, civil / criminal cases, property tax records, guardianship records, probate records and mortgages. Each courthouse is different in what they have. Going to a courthouse can prove to be invaluable in the amount of information located.